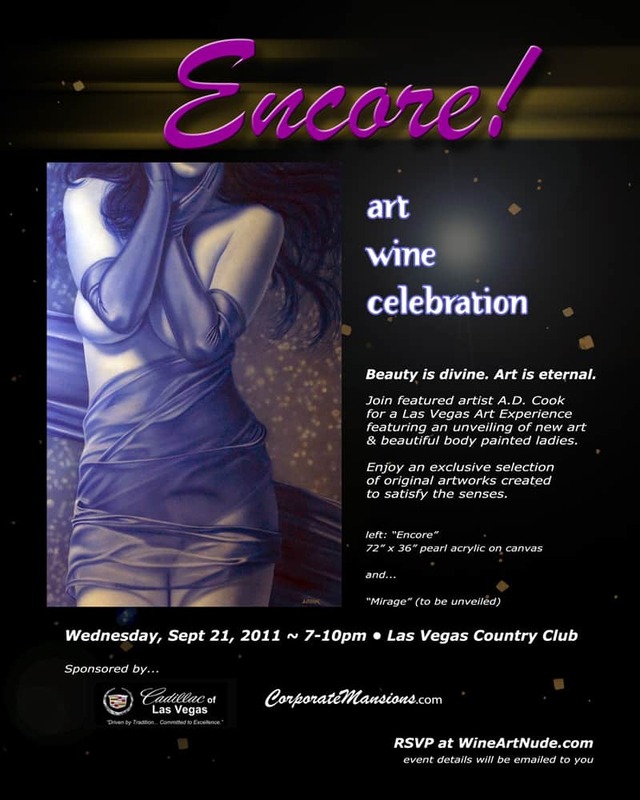 Encore Mansion Show. Art. Wine. Celebration.